London Olympics 2012 is on everyone’s mind these days, and not even big companies like Google Inc. are playing their part in increasing excitement of Olympics. 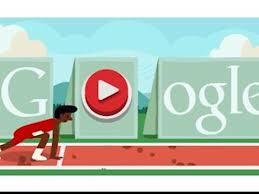 That is why from the start of Olympic events Google has come up with exciting doodles day after day from July 27 till August 12th. There has been in all 17 Google doodles featured on its homepage that have accompanied the Games and some of them are playable in a form of small game. 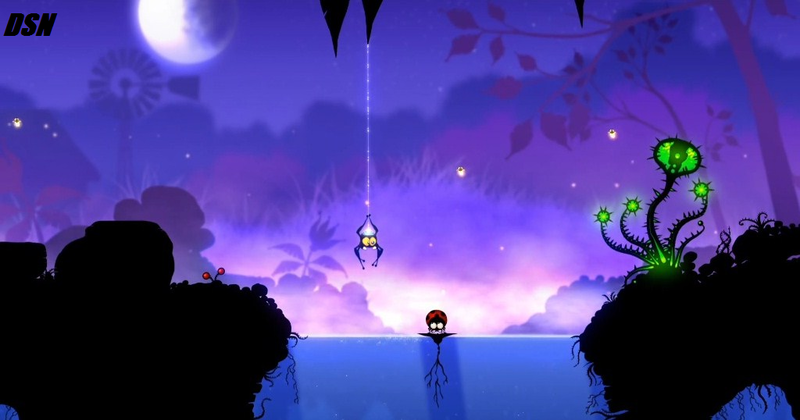 If you have missed playing these short games then here is a rewind. 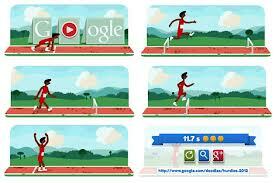 Even though google started creating doodles for Olympics from July 27th 2012 but the first interactive playable game for Olympics was seen on Aug 7, 2012 under the name Hurdles. As we all know that Hurdles is type of track and field race where a person runs over ten hurdles on a track of 100-400 meter in length. The same can be seen while playing doodle game where direction keys on the keyboard are pressed simultaneously for making the player run and space bar is used to make the player, jump over the hurdles. The game keeps on becoming exciting as after particular number of baskets the distance between player and basket increases and more judgment of time needs to be taken account. 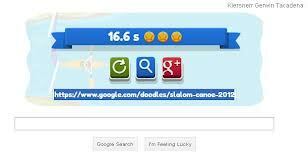 On August 9th 2012 a new google doodle game was seen that was Slalom Canoe. Whitewater slalom (canoe slalom since November 2008) is a aggressive water sport where the aim is to steer a decked canoe or kayak through a path of hanging gates on river rapids in the best time possible. 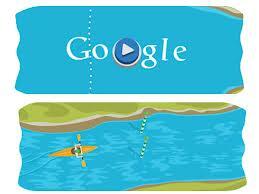 The same functionality was given to the doodle where direction keys on the keyboard were used to steering and directing the kayak as it moves through a path of rapid river with obstacles on the path that when encountered with, slows the kayak. Small check pillars are also implemented in the path which speeds the kayak whenever the kayak passed through them. The challenge in the game was to steer the kayak rapidly through uneven river overcome the obstacles and reach the finish point in minimum possible time. 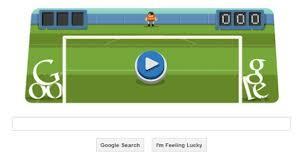 In the series, Google came up with doodle named Soccer on August 10th 2012. Soccer being a very famous sport got a lot of fans playing this doodle game all around the globe. The game was not involving players to do goals on opposite team like what happens in FIFA game but was a short version where we play as a goalkeeper and try to block the goals coming from other side. 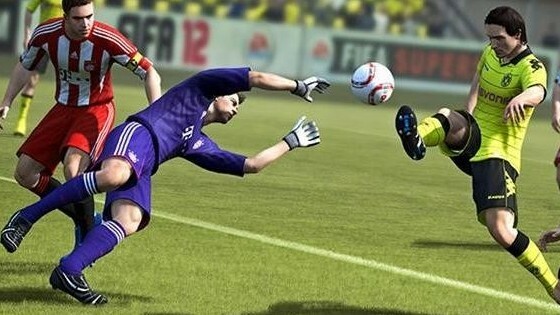 Direction keys on the keyboard are used to move the player horizontally and space bar is used to make the goalkeeper jump for blocking the ball coming at a height. The game keeps going more and more challenging as the speed of ball keeps on increasing till the target of three goals is achieved. 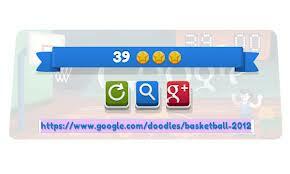 All the games created by google in a form of doodle were very interesting and addictive. For every game stars are awarded depending upon the set of rules and performance by the player, three stars being highest are given to player with flawless victory and is very challenging for some player to achieve. What things you can do with eight legs? Our Alien Spidy will be able to save the life of his female fellow and of his own and coming for rescuing her from an unfriendly planet for them – EARTH. 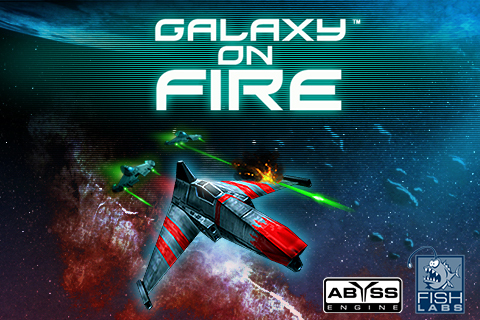 A newer upcoming game coming from the Kalypso with its space faring alien with it searching his way from the external planet for the Spider – Alien Spidy. Coming from another world and being a spider is sufficient for making a different combination of ALIEN SPIDY. One of the action and adventure game that will make you amazed by its unique style that you may also feel by seeing the preview trailer. The spider is able to jump, run and swing with the help of his web. 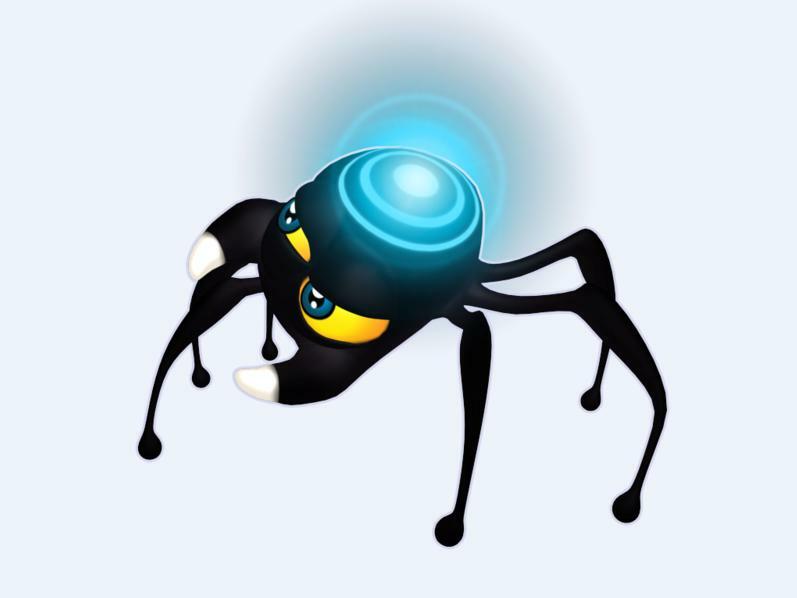 Bonus and power ups are given as rewards if the spider or the player will be able to collect them. Collection of the crashed parts of the spaceship has to be done. Overall you will get sixty of the land-scapes for the assessment by the user and the difficulty level increases with each of the level and the game becomes very hard after some of the levels up. Are you a fan of basketball and also of all the series of NBA franchise? 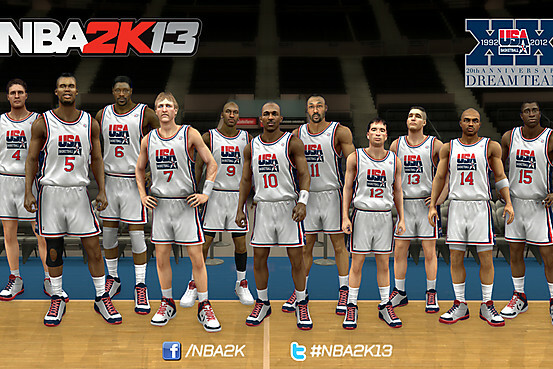 Are you waiting for the newer series of the NBA 2K series? Then you don’t have to wait more than this and your waiting have to be stopped here and right now as the newer series is coming down the line – NBA 2K13 going to be released on 2 October, 2012. NBA 2K13 is the video game that can be played by the basketball lovers who want to compete in this game by the toughest competitors ever. 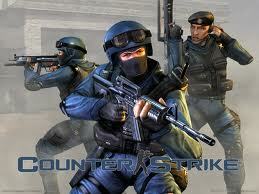 It is the sports game and the credit of its development goes to the Visual Concepts and the publisher is the 2K Sports. 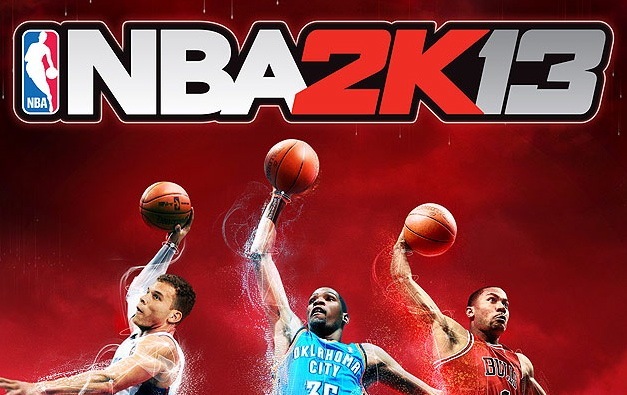 The older series NBA 2K12 has made one of the records of selling of the 5 million copies of the game and had gained an array of the awards on the edge of its fantastic game play. 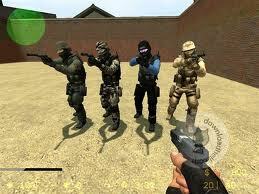 Now, the newer series has been filled up of the more of the simulation effects than ever before. NBA 2K13 can be said to be a game for the players who have a passion for basketball or for games and want to level themselves as one the finest players of basketball by using different skills that they have learned or are going to learn via the help of this game. So, in this game the players are allowed to play via the usual sessions or seasons of the game or for making it more exciting via the tournament level and thus competing for many of the rounds by showing all of the finest skills that the player have for winning the game. 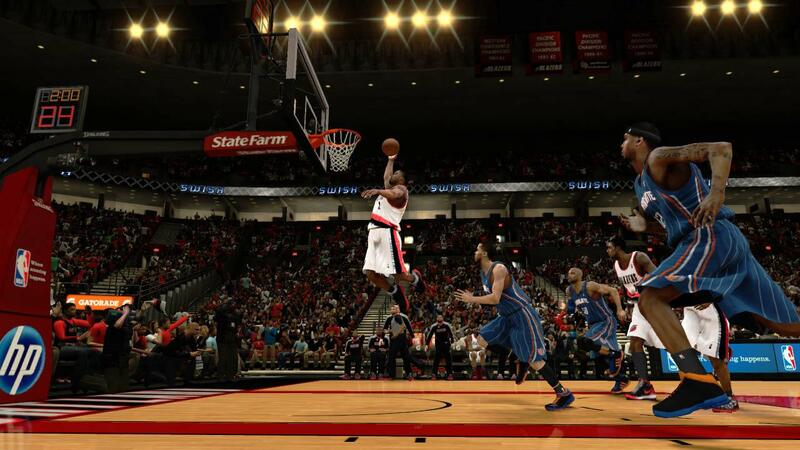 NBA 2K13 has been filled up with all of the newer ways and characteristics of the game play than the previous one. One of the improved modes of the MYCAREER mode has been used in this game play that has been never used before. One of the biggest changes that has been done for enhancing the game is to include the newer reign if talents than the previous ones and the selection of the best players from the history players that has to crater those newer talents. This can be best exemplified by the match between ‘U.S. Men’s National Team’ of 2012 and the ‘Dream Team’ of 1992. 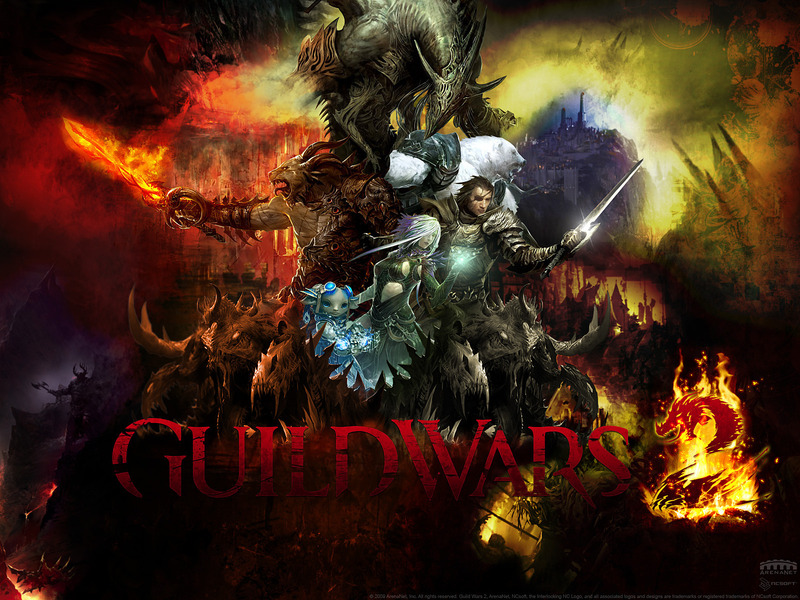 The game is available for the Xbox 360, PC, PSP, PS3, PS Vista and Wii. 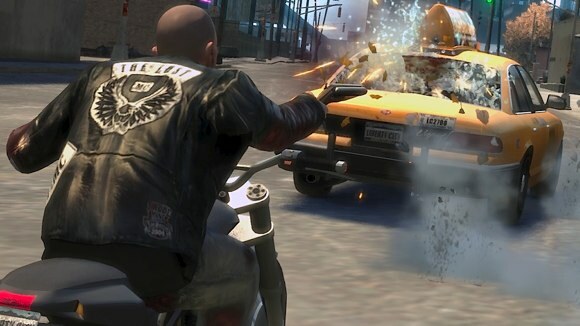 This game can be played in both of the modes of the single player or the multiplayer and thus the excitement can be up to the single level or can be increased to the multilevel. 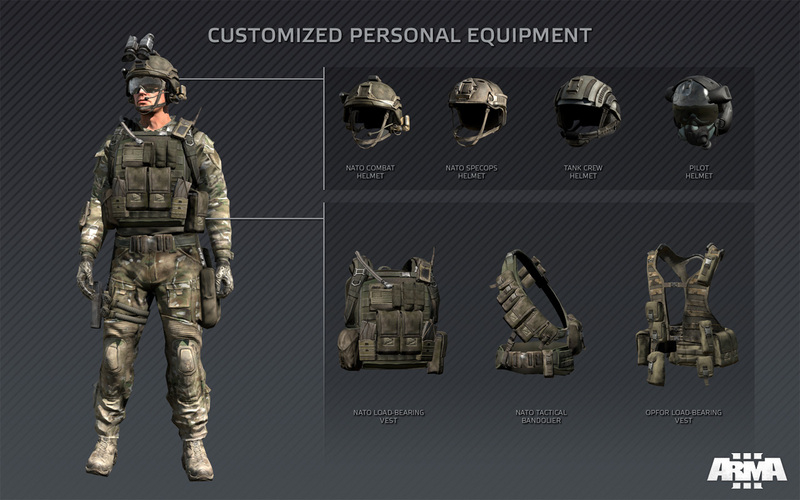 The players are given the option to select for his team by their own choice and are able to customize all of there appearance as per their choice. 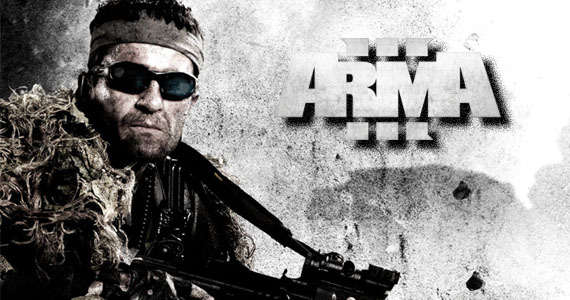 This game can be considered to be a military-simulation and tactical shooter-game that has been based on the fighting of two military forces and is one more addition to the first person shooter series. 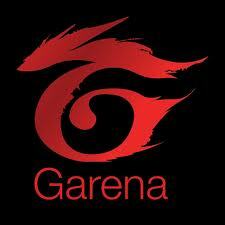 The game is going to be released next year in 2013 and it will be available for the platform of Microsoft Windows. The player has been given the role of Captain Scott Miller, who is a military officer of NATO forces and the game is actually based on the story line that has been set to be taking place in 2030’s. The basic idea of the game is that there has been a war between the military forces of NATO armies with the armies of the eastern armies, Iranian military forces. 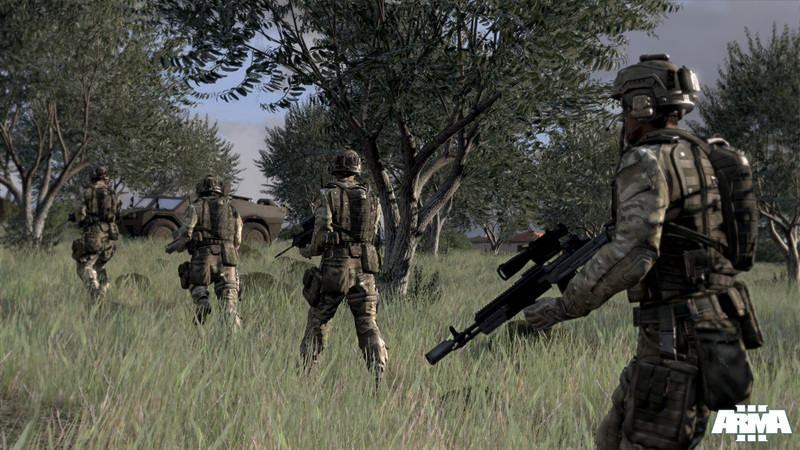 Initially NATO forces have launched an operation against the eastern armies that results out to be failed and a compromise occurs between the two. But after the failed operation also the player survives and whole of the scene depends on the efforts of the player who has to fight with bad circumstances like fighting with a wolf as the simplest one and thereby the difficulty level only increases as the player proceeds further. 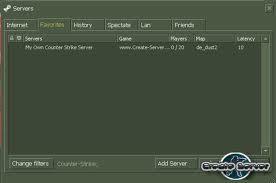 Now it depends on the player and his decisions how he is going to survive in the game from all of the bad conditions and that is the mixture of a modern warfare that makes this game so much interesting. 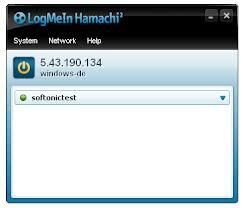 The support for Direct X10 and Direct X11 is also provided for the users. 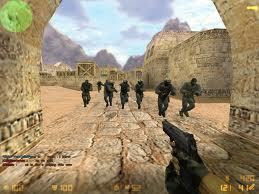 The player is able to shoot from the distance of 20 km far from their enemies. Have you ever imagined of something like this in your real life? 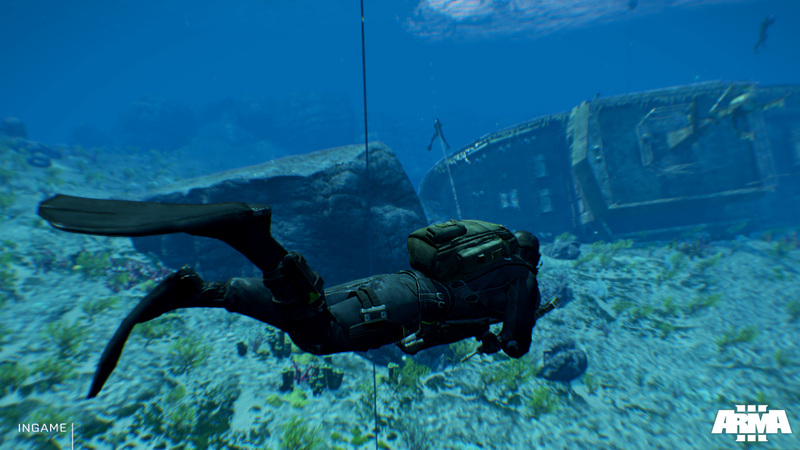 A lot of addition of the vehicles that are used under water have been added for the usage by the player also and increasing the interest in the fighting capacity of all. Neither one nor two but whole of the freedom of six degrees has been provided. Not yet want to study physics again! JAVA support has also been provided along with other features. 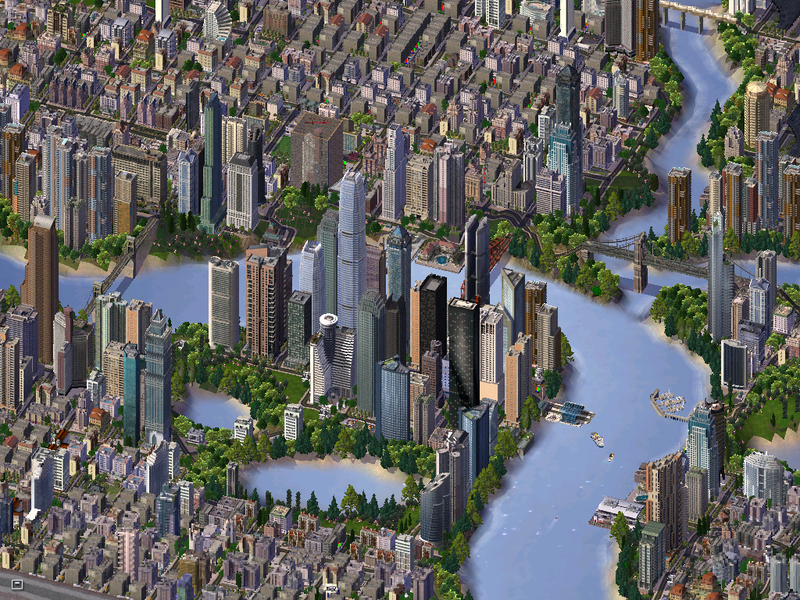 Reality Version 4 engine has been supported by the game. 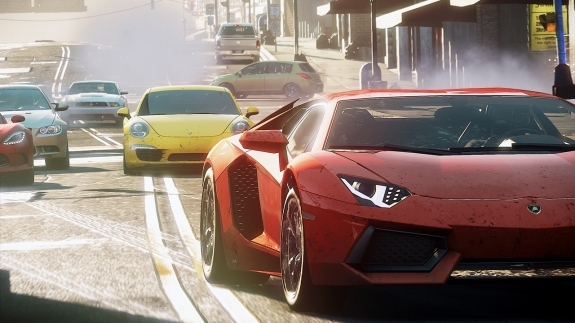 Among the best parts comes the convincing story of this game and the fact that the update of the gameplay comes for free of charge giving the users an advantage. The gameplay is now available on the App Store. 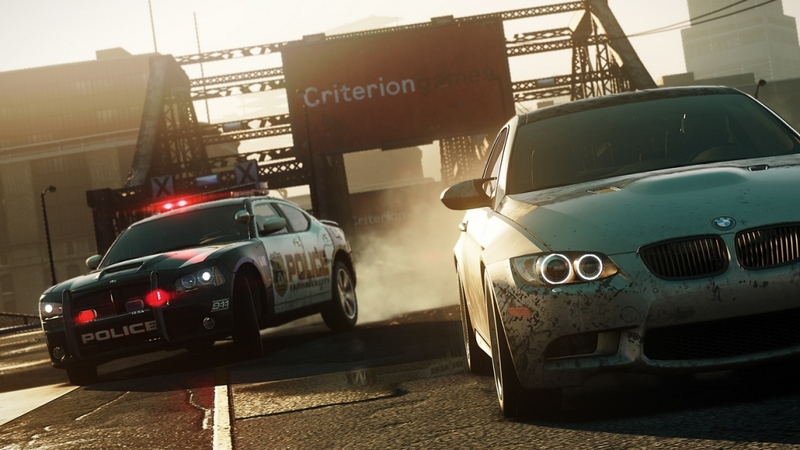 The new version of the game includes a variety of enhancements, bug fixes and newly introduced features that can be explored by the user. 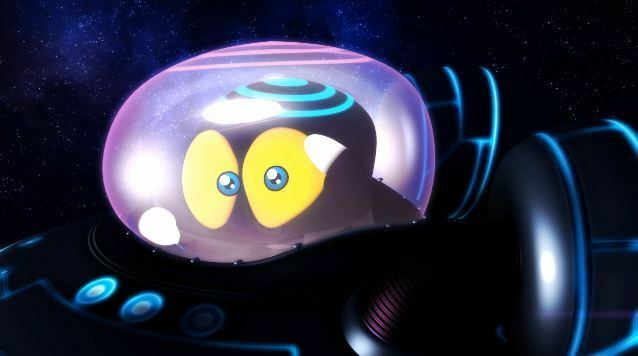 Now as a player and playing the role of Maxwell, the player has to complete the work of investigating and plotting to find out a way of stopping the entire alien nuisance. 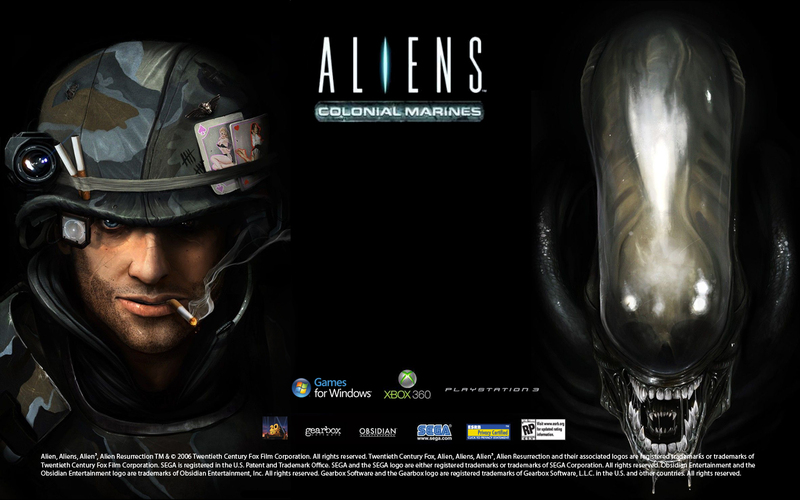 After bringing the alien war to a volatile termination, the player will get the chance of returning to his home. Overall the adventurous game is full of more interesting and exciting things than just the story line. 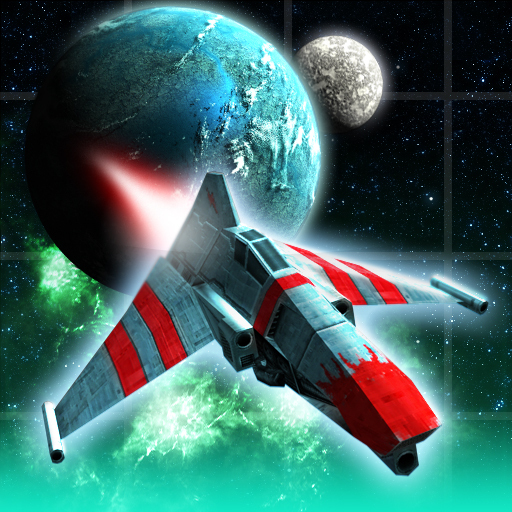 The action packed game play can be find out and followed on the 3-D affluent and enthralling story line for the alien war and destructible galaxy. 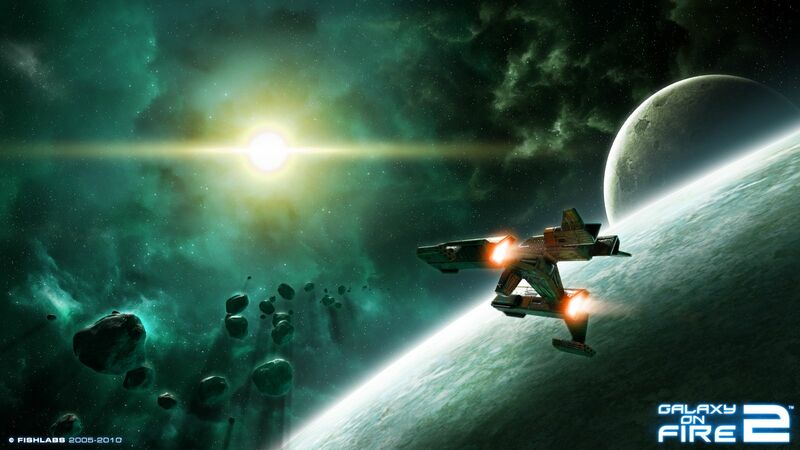 The rewards that will be earned by the users can be used for buying of spaceships of thirty different types for aiding the player in the array of heart pounding missions. Improving the technology of the alien based on the remote parts of the galaxy. Gigantic galaxy that is made up of systems of twenty stars with a number of beautifully made planets. Different types of races of aliens are present with their own conducts and customs. 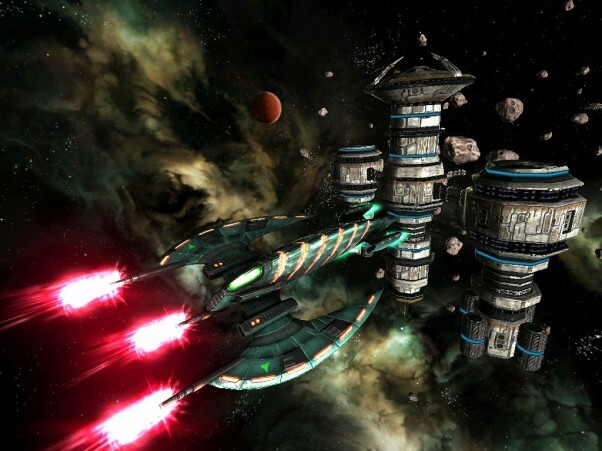 Around thirty space ships are present with around hundred 3-D space stations to work for different planets. Action Freeze that helps in saving the screen shots from any of the viewpoint is present. 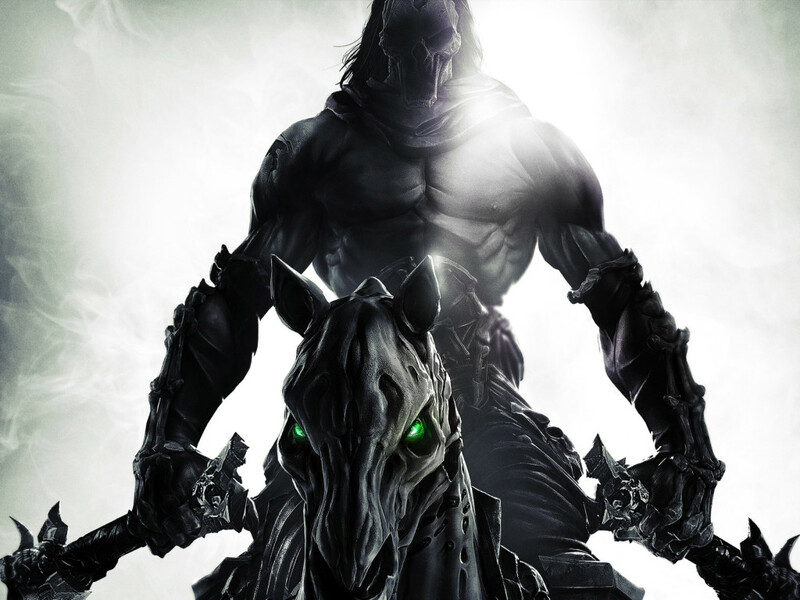 THQ has announced that Darksiders II‘s sequence of events will take place in the similar era as the initial game; simply this instance player will acquire power of the Horseman Death, as a replacement for War (his brother). 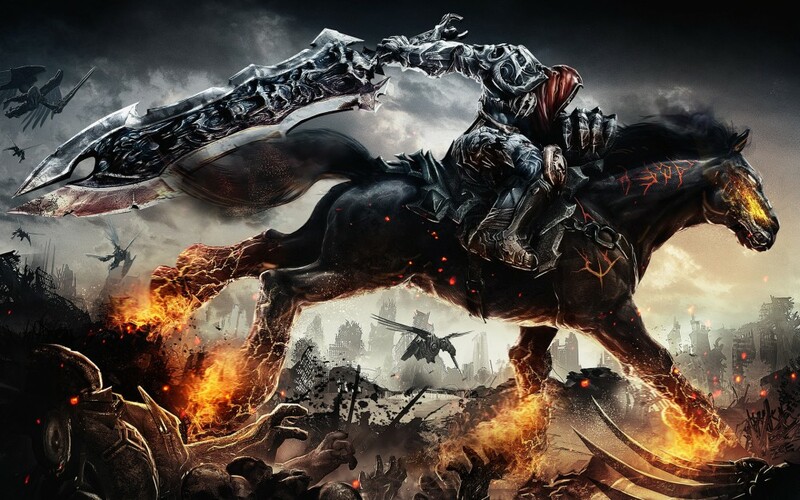 The game Darksiders II will actually take place across an absolutely innovative compilation of maps, recognized to be 2 times in collective magnitude to that of its ancestor game Darksiders. This game will furthermore featured the enduring 2 horsemen (Strife & Fury as they emerges in the game) with some capability. 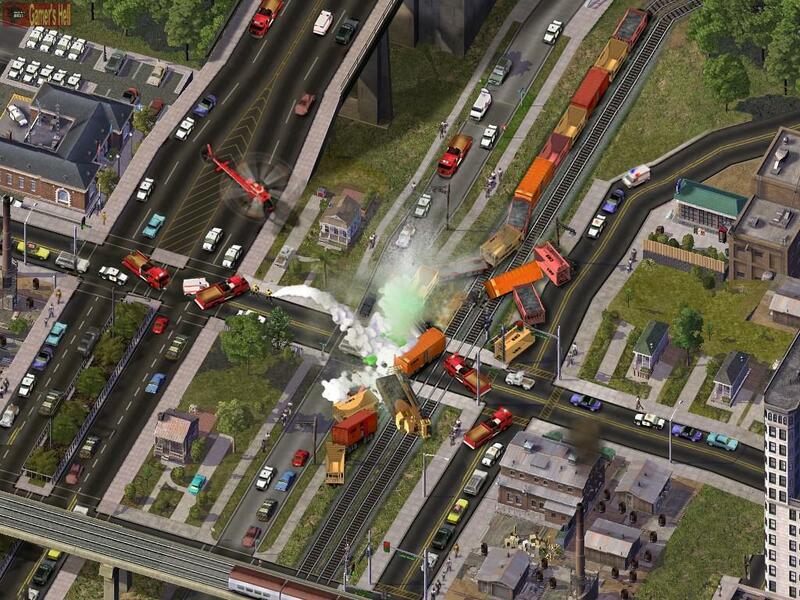 The game will take Death across numerous dungeons & city hubs. City hubs will provide side quest given by NPC’s. Another Issue of Game Informer in the month of July 2011, the cover attribute particulars that 1 city hub will unite to a number of dungeons. That’s not all as that 1 city vicinity will Be having more prisons than the entire of the original Darksiders issue. Loot is a unique feature that is expected to be integrated in this game as well with dropping from encounter as booty which will varies from twelve special armor piece groups, which will be capable of having different attractions & may perhaps power up Death’s Wrath Powers. Death confronts the commission’s guidelines & sets out on a special undertaking to find evidence of his brother’s virtuousness. Death moves back to the Nether Realms, a destination somewhere in amid of Heaven & Hell, to permit in special treatment from dominant beings that rule the kingdom.